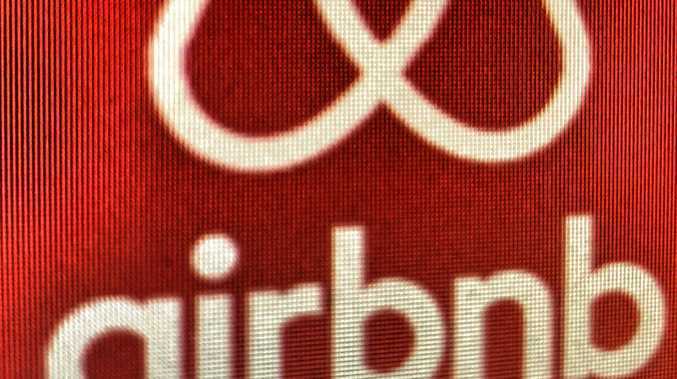 NEARLY 100 Byron Shire residents have been forced out of rental properties so owners could list them as short-term holiday lettings on Airbnb, according to new research. The findings, released last week, was part of research from Southern Cross University aimed at giving locals a say in decision-making about the future of STHL in the area. University researchers spent several months surveying more than 800 local residents about their perceptions on the impacts of STHL, in particular Airbnb within Byron Shire. Dr Sabine Muschter, from the School of Business and Tourism, said one significant finding was that of the 26 per cent (215) of participants renting a property, almost half (90 participants) had been asked to leave. "Of these 90 participants, 31 were forced to move to another town within the shire and 25 had to leave the area completely," Byron Bay resident said. "Fifty-eight of these participants (64 per cent) reported knowing that the cause of their eviction was the rental property being listed on Airbnb." The research follows an Australian Coastal Councils Association report describing Byron Shire as one of Australia's least affordable regional rental-housing markets with 17.6 per cent of properties listed as short-term holiday lettings. The majority of these are listed on online rental platforms, notably Airbnb - the largest and fastest-growing STHL online platform. Byron Shire boasts more than 2 million visitors each year and visitors outnumber residents by a ratio of 70:1, and the ratio is much higher for Byron Bay. While the survey found that increased income for Airbnb hosts, increased employment opportunities for locals, and increased local tax revenue were the major positive impacts of Airbnb. Major negative impacts included reduced availability of affordable housing for residents; increased traffic and parking congestion; increased waste management problems; and extra ratepayer costs to provide infrastructure. Dr Muschter said it was time to put the facts before myths about short-term holiday letting in the Byron Shire. 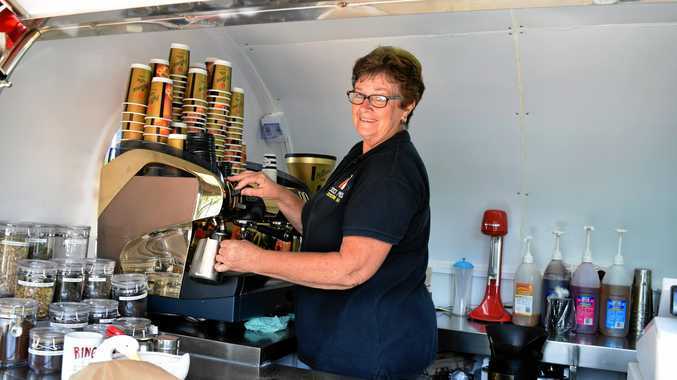 "It's also important that policy makers for affordable housing and tourism destination marketing - conveniently the same policy makers within Byron Shire Council - have comprehensive, reliable and evidence-based information on their own locations," she said. The Fair-Trading Amendment (Short-term rental accommodation) Bill 2018 - passed by the NSW Government in August 2018 - allows hosts to rent out accommodation for up to 365 days per year (exceptions apply for Greater Sydney), but also provides an opportunity for councils to reduce that 365-day limit to no less than 180 days per year for properties without onsite-management. On February 15, the NSW Minister for Planning and Housing invited Byron Shire Council to prepare a Planning Proposal to amend the Byron Shire Local Environment Plan. Recognising the high concentration and unique impacts of STHL on some parts of Byron Shire, the new proposal could introduce a 90-day threshold in the most impacted areas where STHL properties lack on-site property management. Dr Muschter said the research aimed to ensure residents have a say in decision-making at local and state levels of government. "It's clear that most people weren't against Airbnb; they simply wanted more regulation to make it fair play for everyone," Dr Muschter said. "It is nice to finally nail the topic for the area, and provide some in-depth research into the impact of Airbnb. "This can now inform strategies, planning, policies and regulation that can guide future management for the sector." The survey results will be presented to the Byron Shire Council before Council makes its formal submission to the NSW Government. The Airbnb project is led by Southern Cross University's Dr Deborah Che with Dr Sabine Muschter, Dr Tania von der Heidt and Dr Rodney Caldicott. The survey results summary is available here.